Nanaimo bird Report,July 22, 2018. The morning was sunny and very hot! 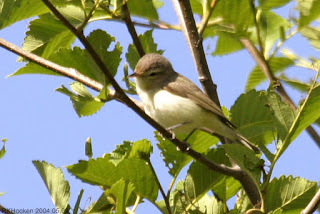 Two Warbling Vireos were spotted low in the bushes next to the trail, giving us great views. Several California Gulls, Double-crested Cormorants and Pelagic Cormorants were seen heading up the Strait of Georgia during the walk. A Black-throated Gray Warbler was feeding a Brown-headed Cowbird in a tree next to the trail. 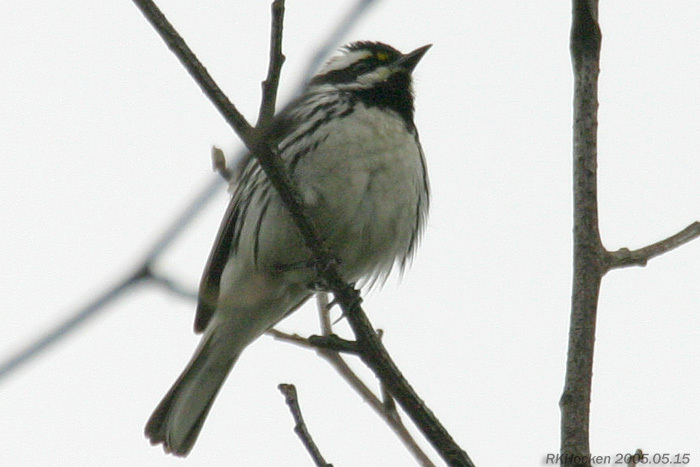 Three Chestnut-backed Chickadees and a Brown Creeper were seen feeding in a bush near the trail. A Pacific-slope Flycatcher is nesting with young chicks in the 1800 block of Ballenas Road in Nanoose Bay. A Leucistic Great Blue Heron was seen at the Newcastle Marina in Nanaimo. 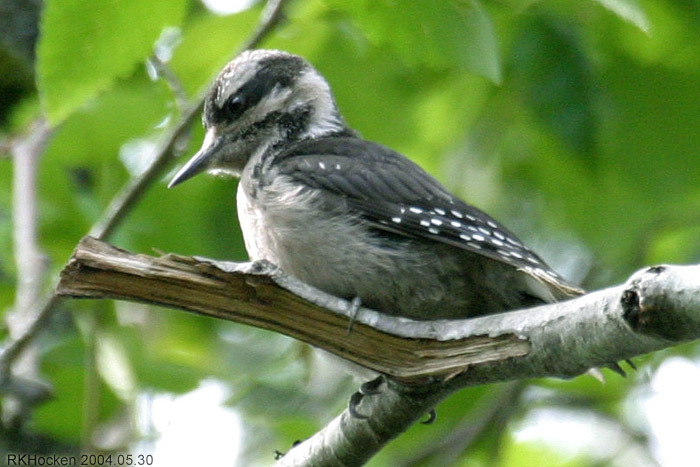 A pair of Lewis Woodpeckers was seen in a backyard along Boy’s Road in Duncan. Please check this site (www.thebirdstore.blogspot.com) early Tuesday and Sunday mornings to see if the walks have been cancelled!. The Sunday bird walk on July 29, 2018 will be going to the Plummer Road side of the Englishman River in Parksville. Meet at The Backyard Wildbird and Nature Store, 314 Metral Drive in Nanaimo, at 9:00 am or at the corner of Plummer Road and Shorewood Drive in Parksville at 9:25 am. We saw several Pied-billed Grebes with one sitting on a nest. We watched a female Wood Duck swimming on the marsh with three small chicks not far from us. We heard Common Yellowthroats singing throughout the morning. Bald Eagles and Turkey Vultures flew high over head. Two Orange-crowned Warblers entertained us just off the trail. A Bewick’s Wren was spotted on a snag next to the trail. 314 Metral Drive at 9:00 am or at the Parking lot at Neck Point off Hammond Bay Road at about 9:15 am. 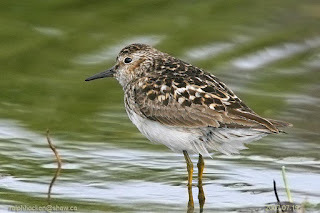 PLEASE NOTE THE TUESDAY BIRD WALK ON JULY 15, WILL BE GOING TO BUTTERTUBS MARSH IN NANAIMO! 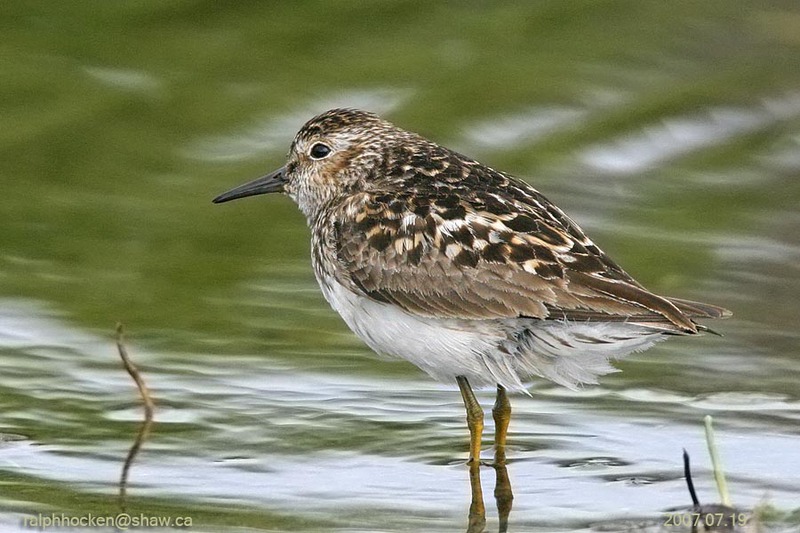 The Sunday Bird Walk on July 15, 2018 will be going to Buttertubs Marsh in Nanaimo. 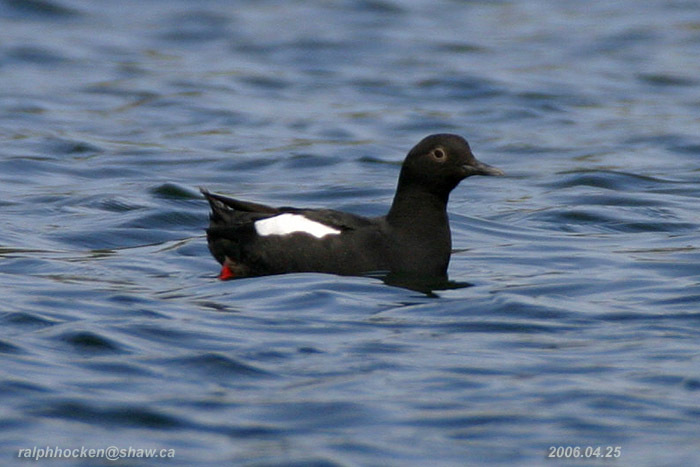 Meet at the Bird Store at 9:00 a.m. or at Buttertubs parking lot of the Bowen Road entrance at about 9:15 a.m.
Nanaimo bird Report,July 08, 2018. The Sunday bird walk went to Hemer Park in Cedar. We had great views of a Swainson's Thrush singing from a tree near the trail. 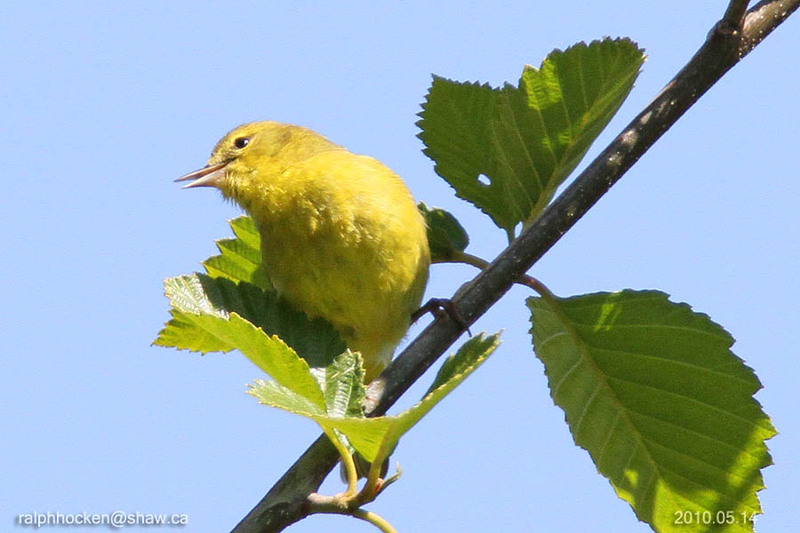 Swainson's Thrush, Yellow Warbler and Orange-crowned Warblers were singing throughout the morning. A Western Wood Pewee was spotted perched on a branch just off the trail. Three Cedar Waxwings flew over the viewing platform. We spotted Mallards, Wood Ducks and a Hooded Merganser on the water of the pond.